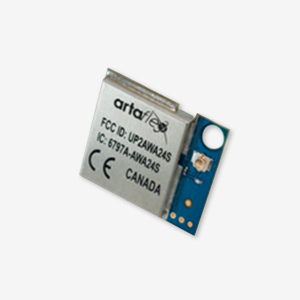 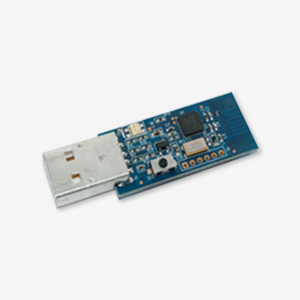 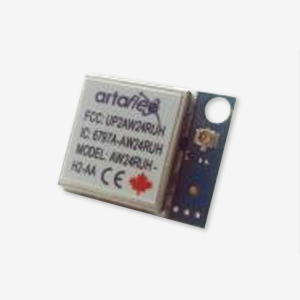 The AW24RUH Module provides a complete SPI to RF antenna wireless MODEM. 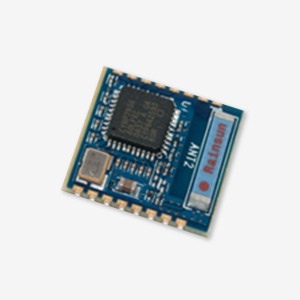 AW24RUH is based on CyFi™ Transceiver a Radio IC designed for low-power embedded wireless applications. 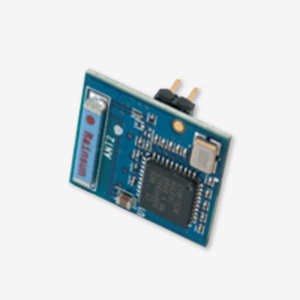 Combined with Cypress’s PSoC programmable system-on-chip and a CyFi network protocol stack (SNP) AW24RUH can be used to implement a complete CyFi wireless system.